>I have been busy working and moving. Along the way, we picked up our first worm bin. Our new house has a yard (the dogs seem stoked), a greenhouse, and no crackhead neighbors, well at least not as many as the last apartment, and an Argentinean landlord. Things are great. The worm bin is a Triformis Can O Worms. I have stared putting bedding (shredded paper and cardboard) in the bottom and soon I hope to buy some worms. 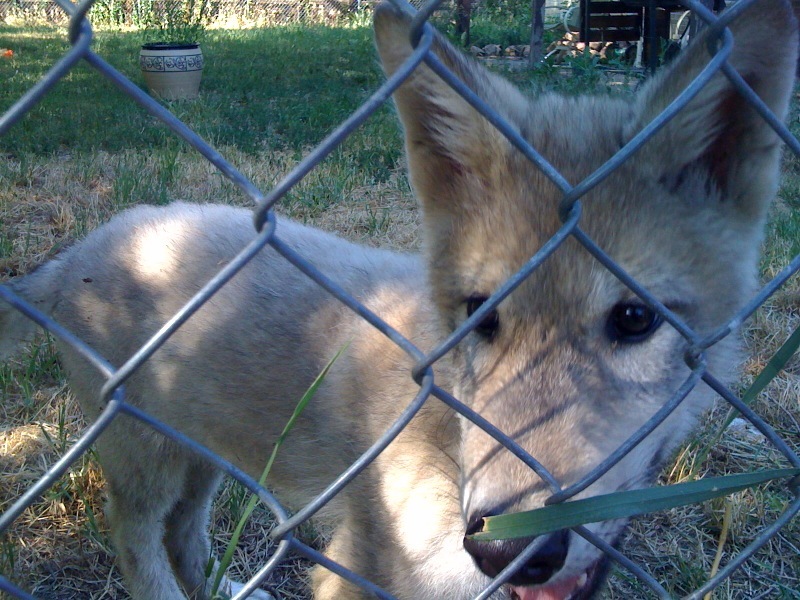 One of our neighbors got a dog in Washington and it seems to be a wolf. At least part wolf. I finally got out and caught a trout on a river. It has been a while. I guess things will go on as normal. Until 2012. A few more leg smashing workouts form the coach let me see baby deer that had to be less than 2 weeks old. I was smiling as I flew down the hills until I hit the swarms of bugs that left me looking like I ate handfuls of poppy seeds. To the guy on the Cervelo trying to keep up with me on the incline, thanks for lighting the fire on the last repeat, I needed that. 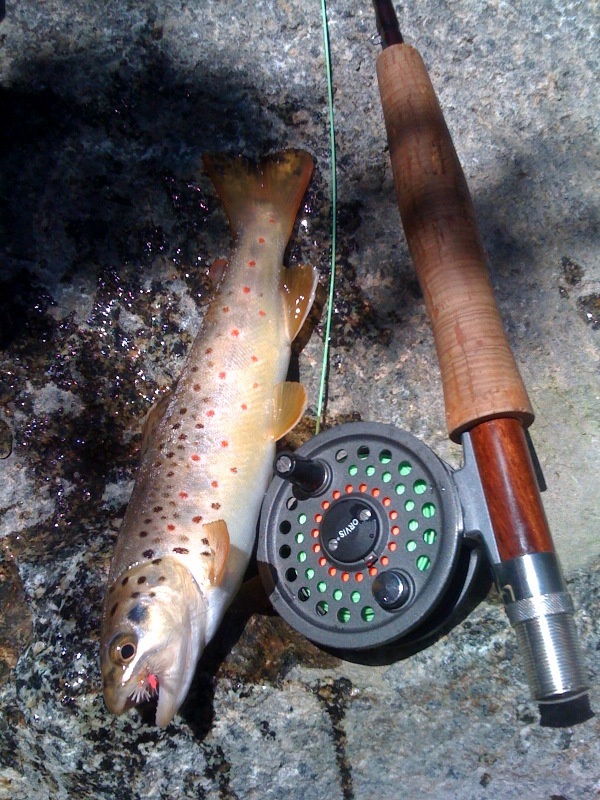 This entry was posted in bike, Boulder, fly fishing by Rory. Bookmark the permalink.